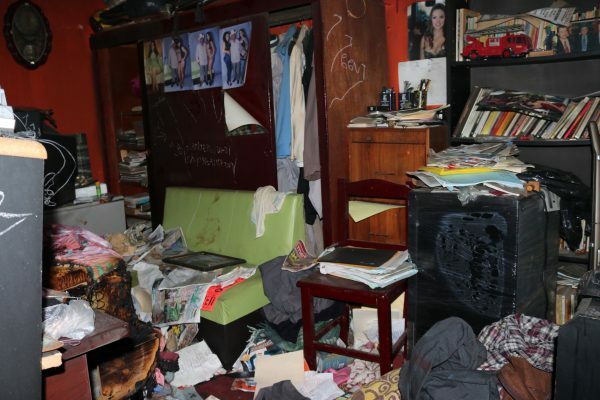 MEXICO CITY—The situation for journalists in Mexico is comparable to some war zones—and it’s only getting worse, according to press-freedom advocates. The murder of a cameraman in the tourist city of Cancún is the latest fatal attack on a member of the media to hit the headlines. 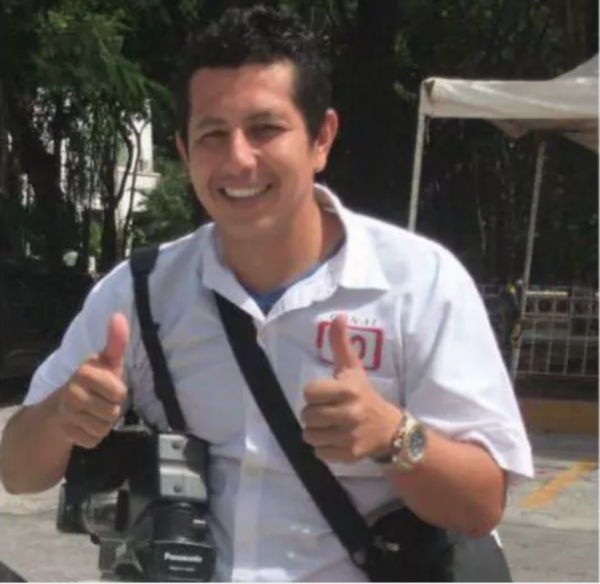 Javier Enrique Rodríguez Valladares, who worked for local television station Canal 10, was shot dead in a central part of the coastal resort city between 6 p.m. and 7 p.m. on Aug. 29, according to local news reports. Mexican journalist Javier Enrique Rodríguez Valladares. The Committee to Protect Journalists (CPJ) reported that the 31-year-old, who was to be married on Aug. 31, was gunned down alongside another man, to whom he may have been selling a car. Many Mexican journalists have to maintain other sources of income because the pay and conditions on offer from their main employers are poor. A motive for the killing has yet to be established. The attorney general’s office for the state of Quintana Roo announced there was so far no indication Rodríguez Valladares’s death was linked to his work. 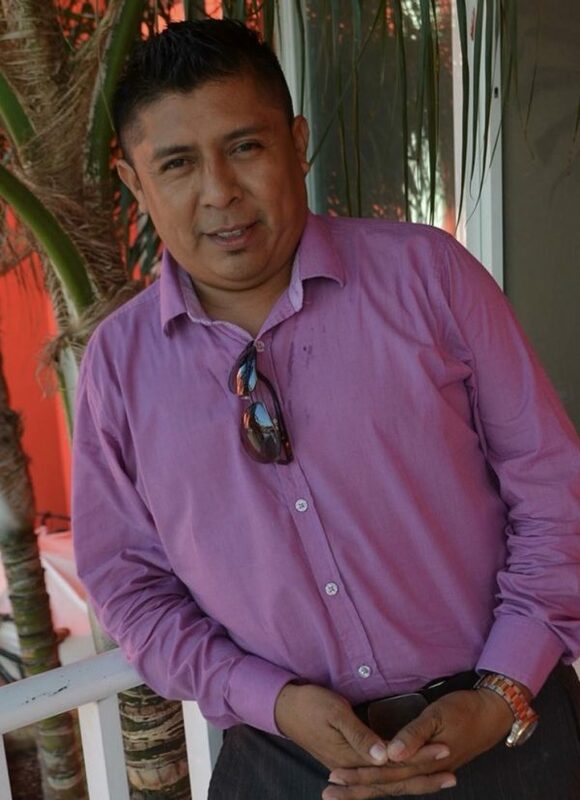 He has become the third journalist to be killed in Quintana Roo in just over two months, after Rubén Pat Cauich José and Guadalupe Chan Dzib, who were both shot. Mexican journalist Guadalupe Chan Dzib. The killings forced the outlet they both worked for, Semanario Playa News, to close; no suspects have been apprehended in either case. The deaths in Quintana Roo are part of a dangerous new pattern in a state that hasn’t previously been among the most perilous for journalists in Mexico. However, the lack of progress in either investigation is a familiar theme in the country. “Unfortunately with the case of journalists in particular, the impunity rating is actually higher than with citizens in general,” Jan-Albert Hootsen, CPJ’s Mexico representative, told The Epoch Times. 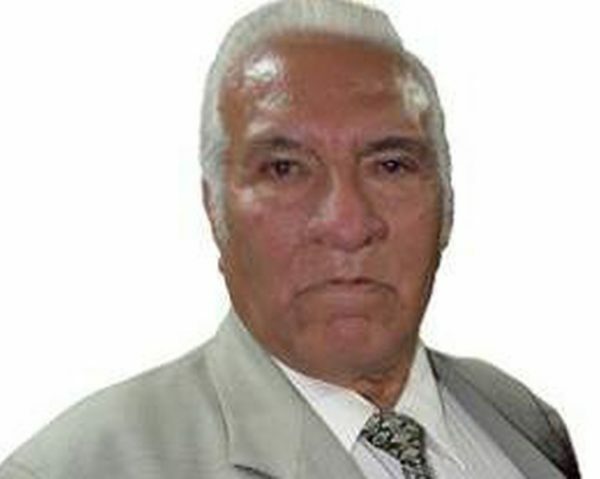 Mexican journalist Rubén Pat Cauich José. CPJ keeps track of cases where killers of journalists aren’t captured and assigns an “impunity index” to each country. Mexico had the sixth-highest impunity index in the world last year. Public officials and organized crime members—the two principal originators of violence and threats against journalists—are “pretty sure they’ll never be convicted if they threaten or attack a journalist,” according to Hootsen. While impunity is the No. 1 cause of the continued violence, he says Mexico’s “weak institutional framework” is another problem. The number of journalists killed in Mexico for their work stands at more than 100 since 2000, according to a number of free-speech organizations. According to CPJ, last year was the most deadly with 11 fatalities, and there have been seven this year already. 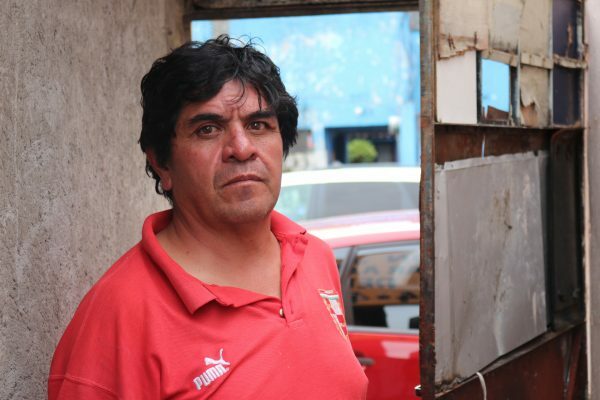 Rodríguez Valladares isn’t yet on that list, since his killing hasn’t yet been linked to his work, but the pain of losing another journalistic voice to Mexico’s rampant violence is no less keen for those who knew him. “To his fianceé, we have no words. We are in shock,” he wrote. Hootsen said the situation for journalists is getting worse, a trend parallel with general violence and high rates of homicide in the country. “Lethal violence against journalists, which is the most important indicator of how bad the situation is, runs usually parallel with the generalized context of violence [in Mexico],” he said. 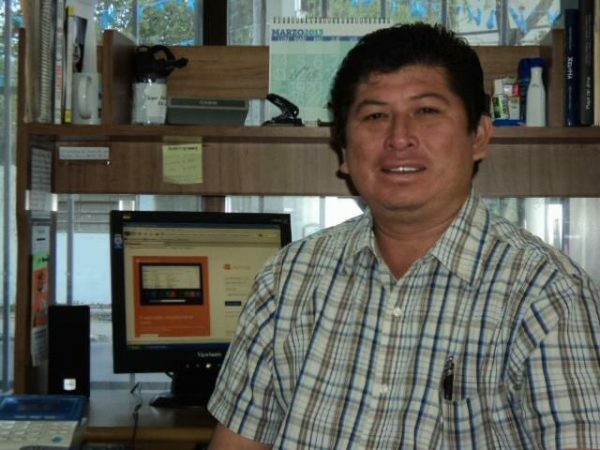 In another recent case, Luis Pérez García, who directed a small magazine called Encuesta Hoy in Mexico City, was found bludgeoned to death at his home on July 23 this year. 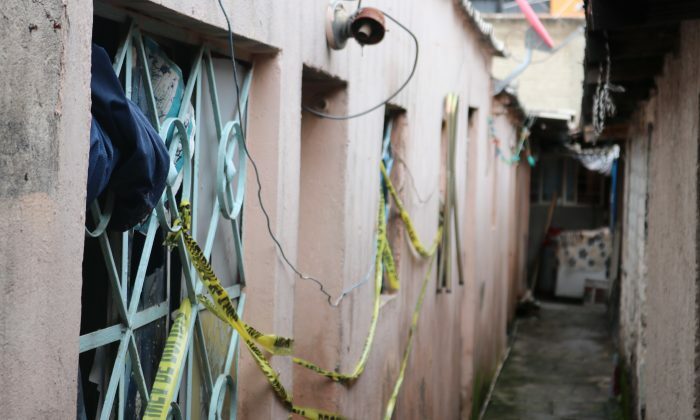 The 80-year-old lived alone in a tiny house in the rough neighborhood of Juan Escutia, abutting the roaring 150D highway heading out of the city toward.s Puebla. It’s likely his killers set the home on fire to try to cover their tracks. His slaying also hasn’t yet been linked to his work, but his family has been too scared to speak to another press-advocacy association, Reporteros Sin Fronteras. A former colleague contacted by The Epoch Times declined to be interviewed for this story. García’s neighbor of eight years, Miguel Angel Morales Garza, 51, described García as a “calm and reserved” man devoted to his work. “I can’t explain why it happened, why anyone would want to do such a thing or whether it was because of the fact of his work,” Garza said.